What if I have an Equine Emergency? There has recently been a number of cases of Atypical Myopathy (AM) diagnosed in the UK and subsequently a lot of information in the press and online. As a result of several people asking questions, we feel our clients would probably appreciate a summary of the latest research and information regarding this disease. 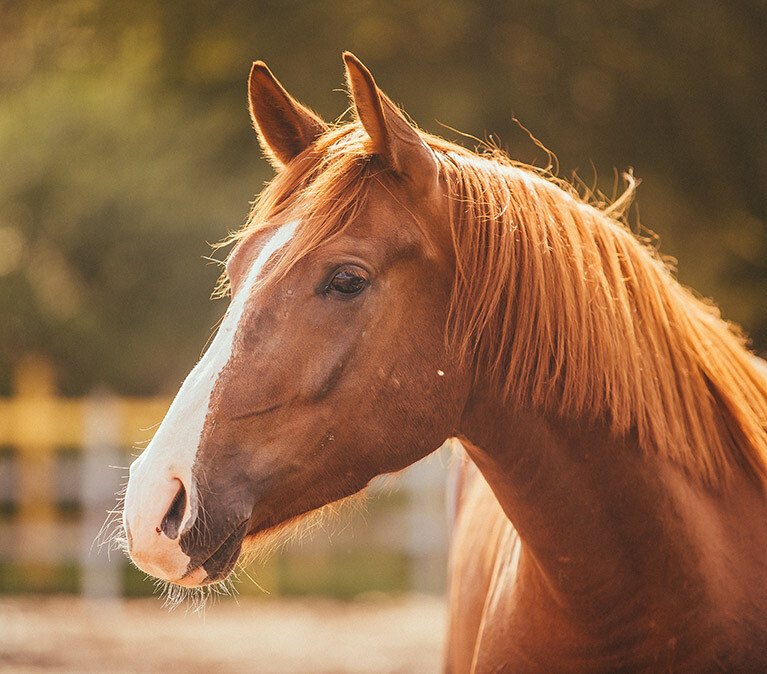 Atypical Myopothy is a disease that occurs in horses which can be potentially fatal. It is also know as Sycamore Poisoning in the UK due to this particular type of tree being at the heart of the disease. Trees of the Maple family including Sycamores contain a toxin in the leaves and seeds that fall from the tree which can be ingested during grazing. There is still a lot about this disease which is not fully understood and much research is ongoing. Outbreaks of atypical myopothy (AM) largely occur in Autumn and it has been strongly linked to a toxin (called hypoglycin A) within the leaves and seeds of the maple family. Unfortunately for us in the UK, Sycamore tress fall into this family. We do get other members of the Maple family in this country as well such as the Box Elder but they are not native. Sycamore trees are obviously very common but it is very difficult to predict the risk to your horses even if they are grazing in a field surrounded by Sycamores. This is because the amount of toxin in the leaves and seeds varies between trees and also between seeds/leaves of an individual tree. The chance of your horse getting AM, therefore, seems to depend on the amount of seeds/leaves they ingest as well as the concentration of toxin that is in those seeds/leaves they have ingested. What are the risk factors for Atypical Myopothy? Strong winds often precede outbreaks as more leaves/seeds are blown onto pasture. Affected horses obviously need to be grazing. What are the Atypical Myothopy Symptoms? Atypical Myopothy is highly fatal but about a quarter of cases survive. This means that the sooner the vet is called once you recognise there is a problem, the faster AM can be diagnosed and the faster it can be treated; improving the chance of survival. AM affects multiple organ systems, so can cause varying symptoms and makes them truly intensive care patients. The more mild the symptoms, the better the prognosis. Reduced exposure to sycamore seeds/leaves will reduce the risk, either by removing them from pasture if possible or restricting grazing to unaffected areas. Remember there are numerous examples of horses co-existing with maple species and having no problems but increased awareness will hopefully lead to better prevention and horses receiving treatment sooner.